Natural Stone Care – never use any harsh cleaning chemicals on travertine tile as the stain can become worse or set on the tile. 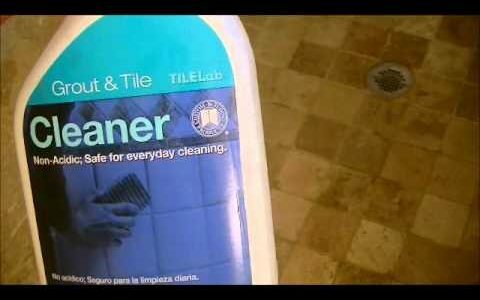 StoneTech Professional Revitalizer Cleaner and Protector by DuPont is one of the suggested cleaners for travertine . 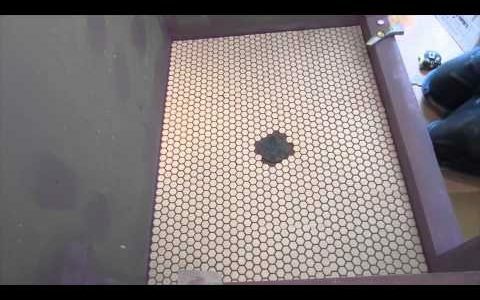 Is said to be an environmentally-friendly flooring option for your home. It comes in a variety of bamboo, oak, walnut, maple, cork flooring and more. Engineered hardwood flooring is easy-to-install. To care sweep or vacuum often. Hardwood floors are more easily damaged than natural stone. Spiked or damage-heeled shoes, Wet mop and damp mop, Water or other liquids, Oil soaps, and Wax. Products containing citrus, Tung oil, Silicon, Scouring powders, pads with metal and 2-in-1 cleaners with acrylic or urethane. There is a lot that goes into preserving hardwood flooring. This list alone would make me choose natural stone as opposed to hardwood flooring. 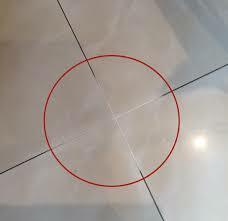 Like hardwood flooring Stone Tile Us natural stone can be used throughout the home. Be sure to choose a natural stone you want to live with for a long time it can be costly to replace. The finish of natural stone is extremely durable. However, it is still a good idea to add chair pads and regularly remove dirt from the floor’s surface. This will help prevent scratching if you have a glazed finish. Sealant is not required, however, a good idea to use for stone tile installed in areas of high traffic and entertainment. Natural stone and hardwood flooring should be installed by professionals accustomed working with these materials. Stone Tile Us natural stone is a good source for all your natural stone needs we even provide stone that resembles hard wood flooring. We ship everywhere and fast, check our flooring tile shipping policy.